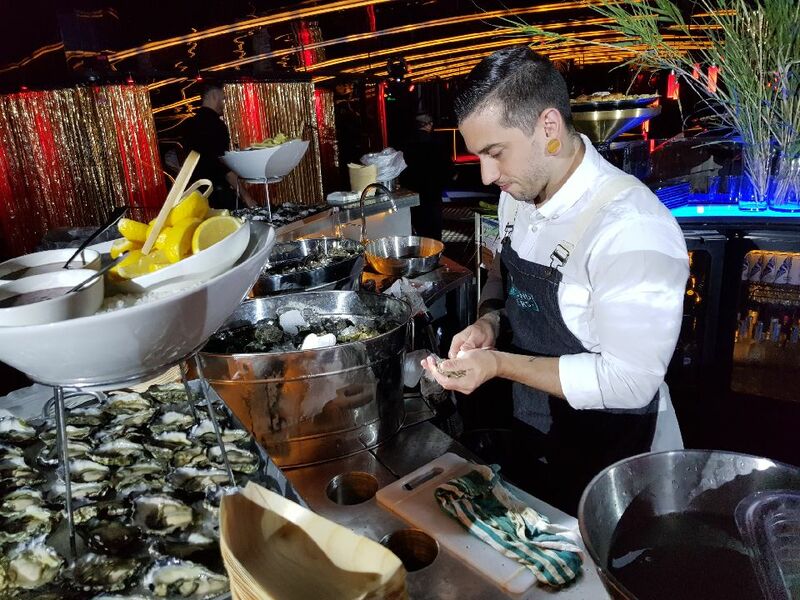 From private small party affairs to large scale corporate events, a live oyster shucking station can truly enhance your guest’s experience. 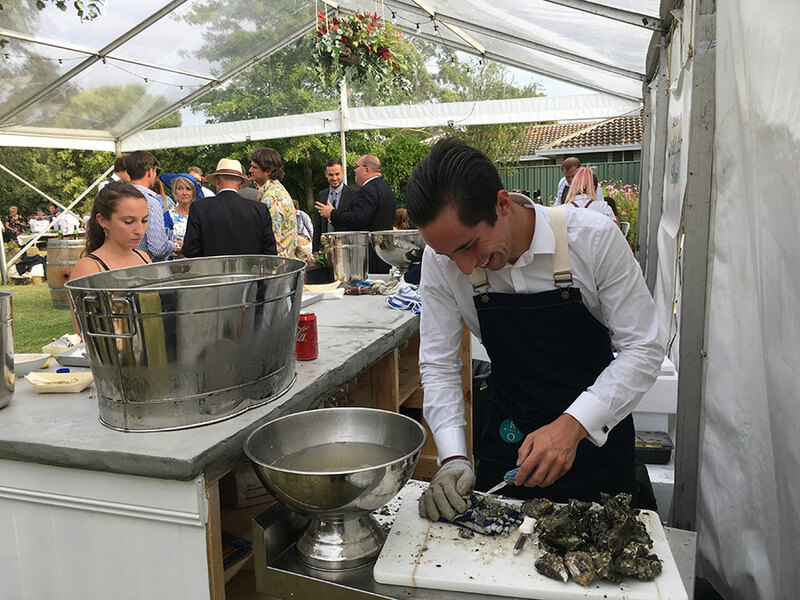 At Richmond Oysters we can provide you with a personable and knowledegable Oyster Shucker, set up a station in your back yard or function room, and shuck live oysters on-site at your event. Next time you’re hosting friends and family or organising the work Christmas Party, talk to our catering team about one of our Oyster Shucking packages. Alternatively, if need you something a little bit more unique or unusual for your event, we can create a custom package to suit your needs. For mum’s birthday or the neighbourhood BBQ, we’ve got your catering needs sorted! You’ll be the talk of the party after you bring along a platter bursting with luscious prawns and delectable oysters! Order one of our standard catering platters for simplicity, or customise your own platter by contacting our catering team directly. Check out our Live Oyster Shucking Station packages to enhance your next special gathering of friend, family or colleagues! 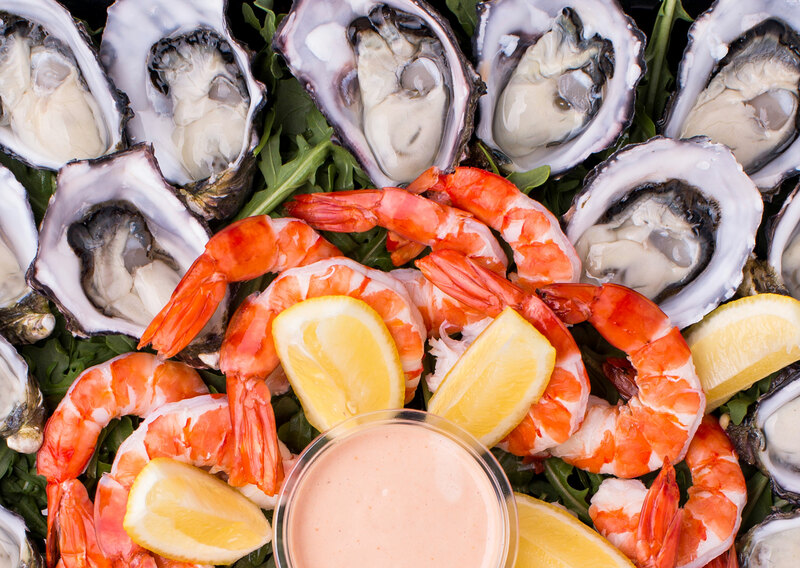 Whether you’re hosting interstate businessmen, international board members or prospective clients from the neighbouring city block, nothing showcases your commitment to quality and prestige than a seafood platter from Richmond Oysters! 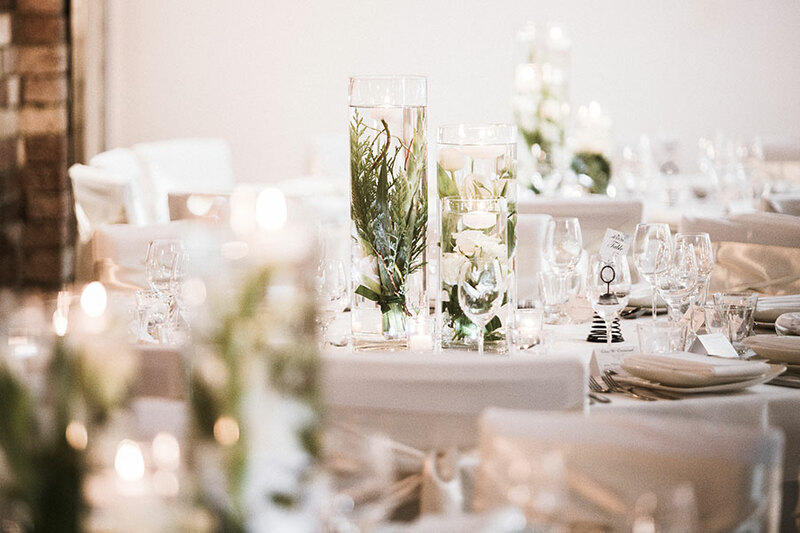 Using only the freshest Australian produce available on the market, we can cater to your precise needs: anything from a simple platter of oysters and prawns for a small group to a deluxe banquet spread for celebrating a unique milestone! Pick up and delivery options are available. Please email our team at oysterclub@richmondoysters.com.au for all enquiries.